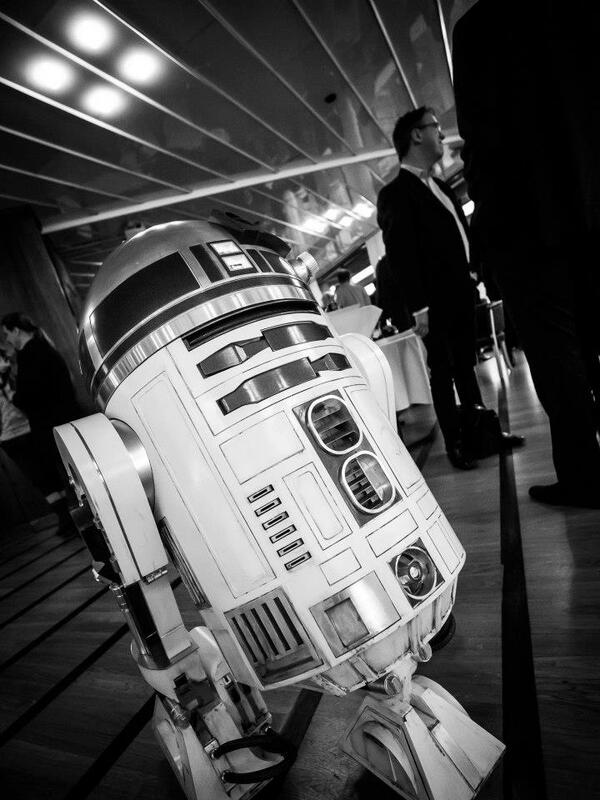 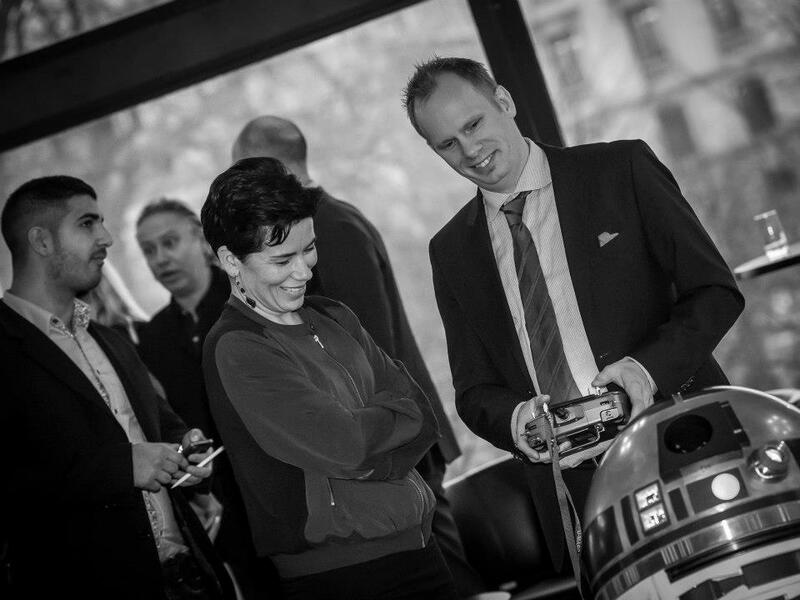 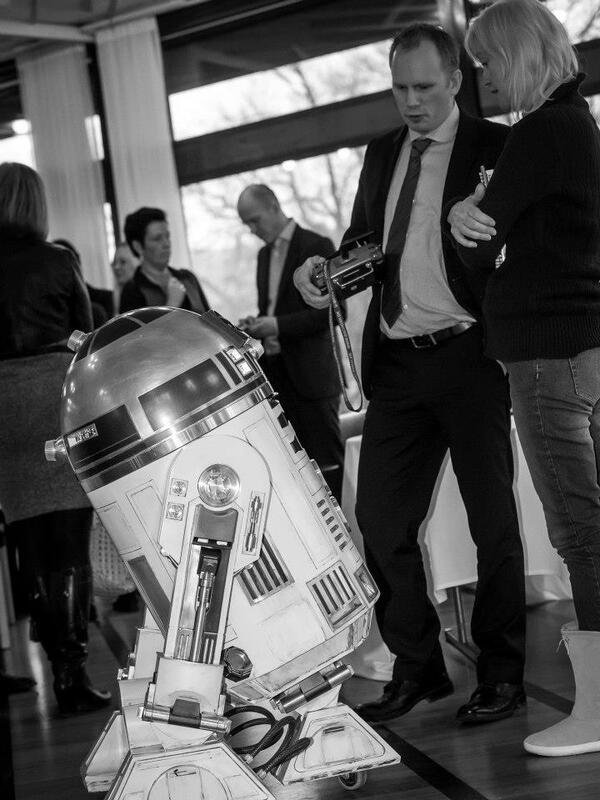 More pics of R2 from the event..
Home/Building/R2-D2/More pics of R2 from the event.. 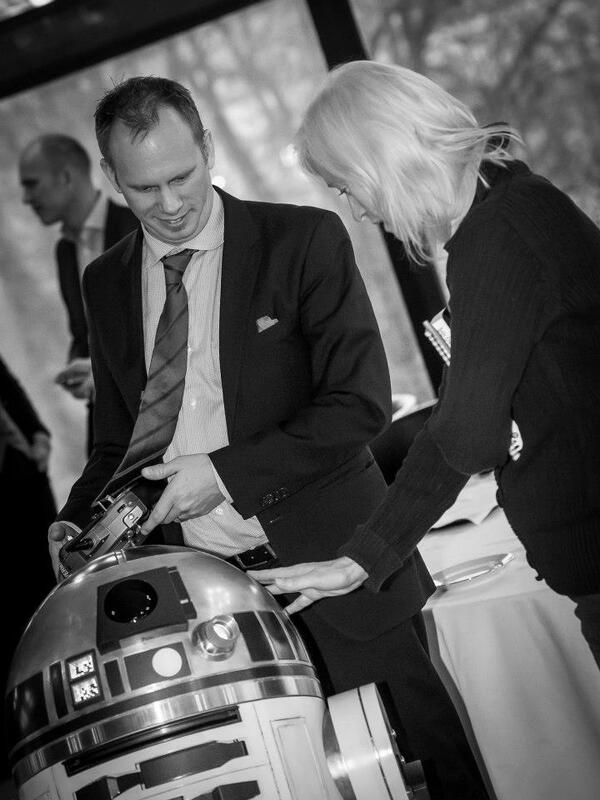 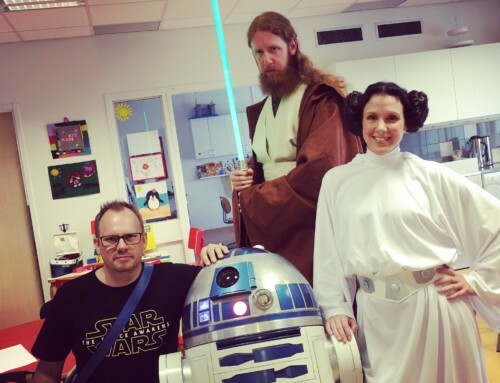 So, I brought R2 along to an event at Operakällaren, and my good friend, the great photographer Tommy Jansson was there to take some pictures. 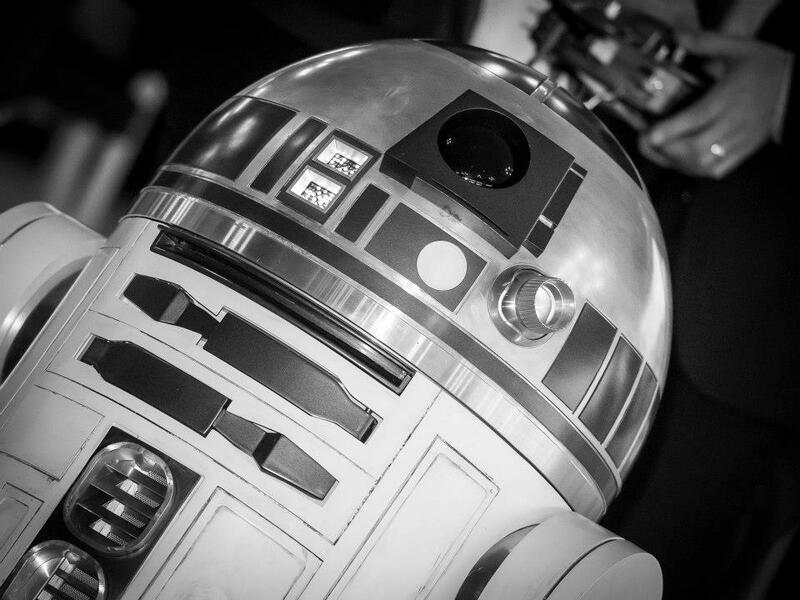 Not just of me and R2, but of the entire thing! 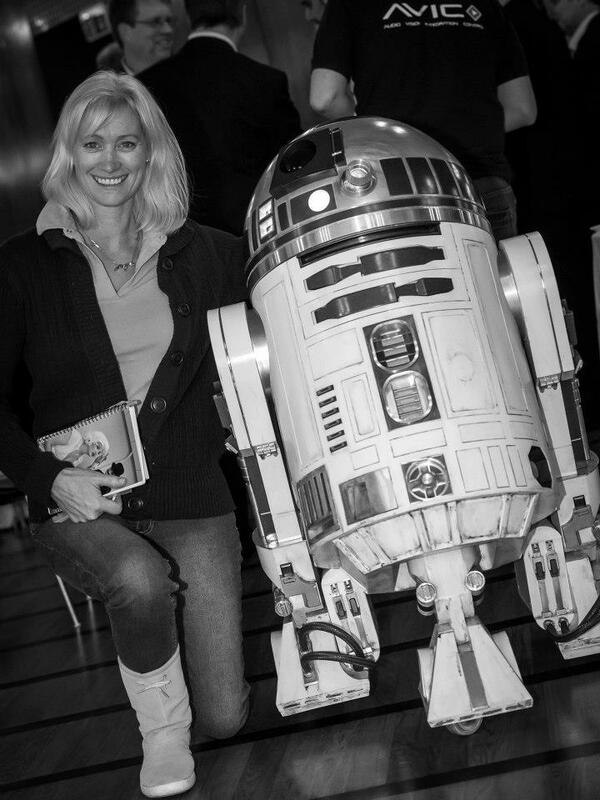 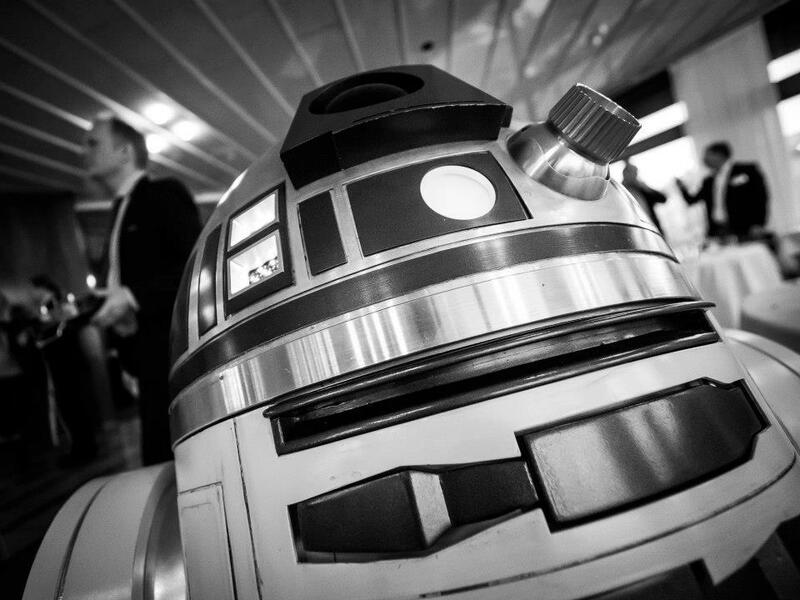 Take a look at the fantastic pics he took of me and R2.